CLICK HERE - Available On Amazon! 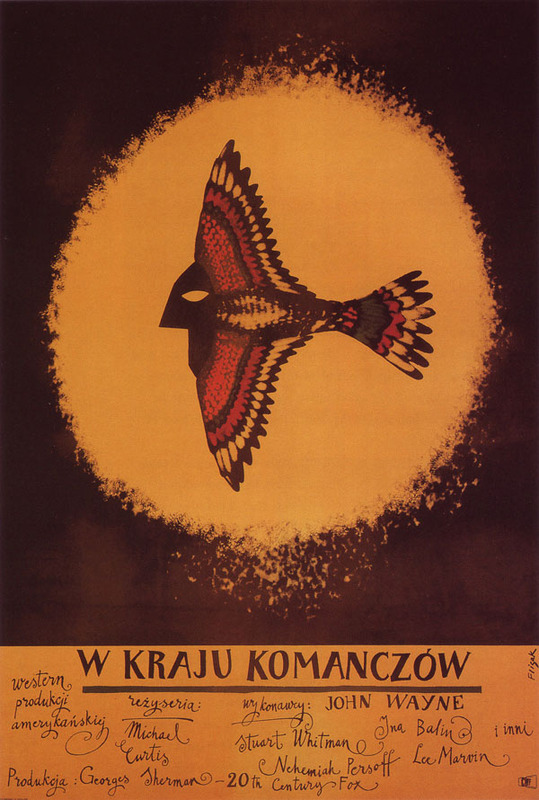 Polish poster art is one of the most amazing examples of the intersection of art, politics and society. Scholarship and portfolios on this incredible topic seems to be very limited, particularly in English. Unfortunately, the few books with great examples are hard to come by at affordable prices, which makes this book with its reasonable price and decent availability so much better. The collection inside these pages is outstanding and inspiring. 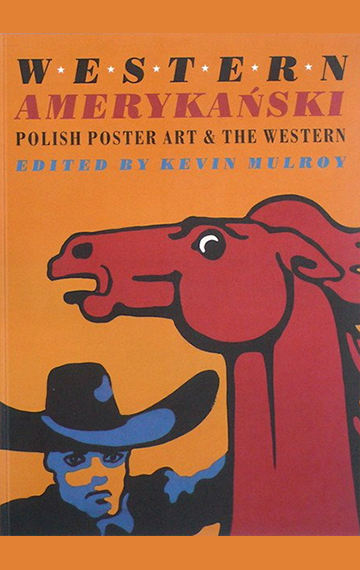 Each poster represents a Polish artist’s graphic interpretation of the content of a film, in this instance, American Westerns. Sometimes the artist had an idea what the movie was about and sometimes they didn’t so they just used their imagination. 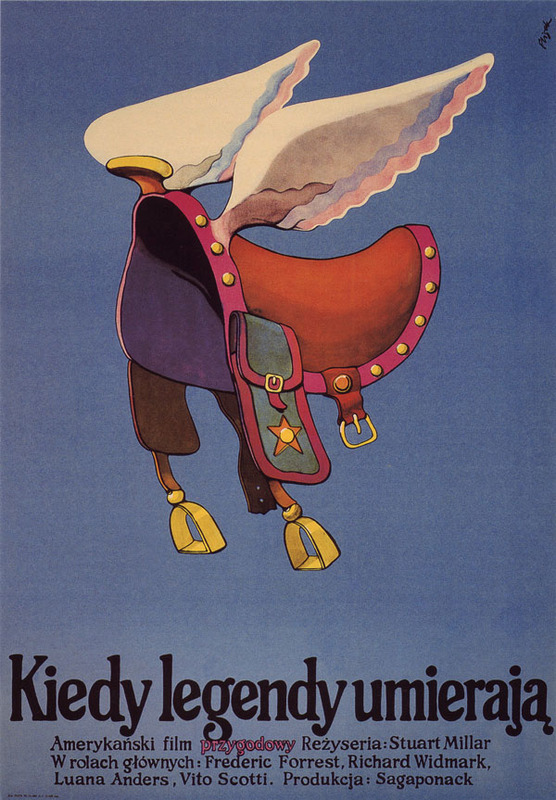 Nearly every interpretation is stylized, sometimes nearly to the point of being surreal. The art is always interesting and often stunning in its inventiveness, especially in use of color and composition. I would highly recommend this book for any graphic design student or professional. 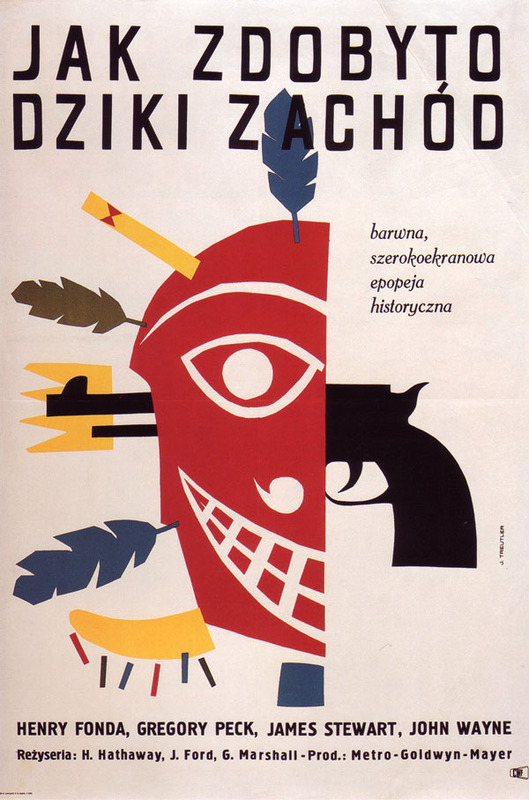 I would be very interested in more books like this representing a samples of Polish poster work from all world cinema. There seem to be books like this available but they are ridiculously priced. Grab this one before the same thing happens to it.